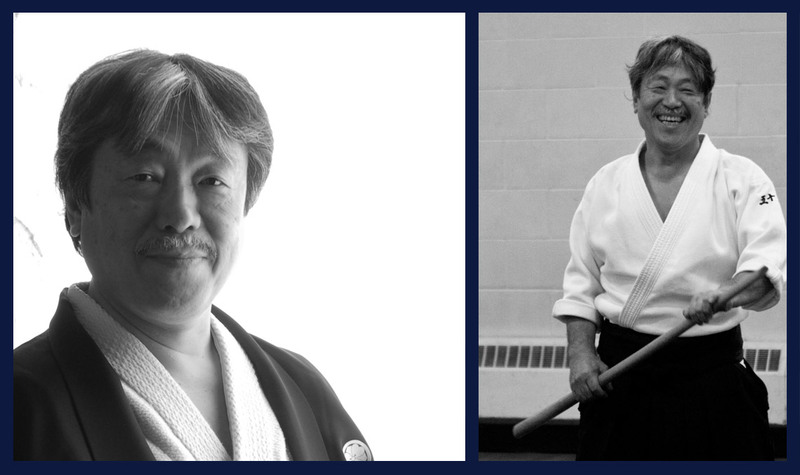 This July we welcome back seventh-dan K. Igarashi Shihan of Tokyo, Japan. Sensei will be visiting us from July 8th to 10th, 2016. All are welcome to come train and learn with this master sensei who has been teaching aikido to adults and children for over 42 years. Registration for adults is now open! See you on the mat in July.